Yes, according to The Economics Tutor, Mr Kelvin Hong. In his classes, students are highly encouraged to revise their economic concepts and the explanations needed to score well in the examinations through economics songs that Mr Hong has composed. Currently, he has titles on the Market adjustment process, Price Elasticity of Demand, Price Elasticity of Supply, Cost curves, Externalities and the Multiplier process. More are on the way, and some will be composed by his students. Do they work? It certainly appears to, given that 80-90% of his students ace their national examinations, while only about 35% of the nation’s students achieve an A. Mr Hong, who has been an economics tutor for many years believe in developing innovative methods to help his students. “Those who are less inclined to read lots of text, can now look forward to singing. A fun way to learn!”, he says. Studies have shown that our memories are fundamentally associative, which means new pieces of information are more easily remembered when associated with knowledge we already have anchored in memory. Mr. Hong has therefore carefully chosen familiar tunes to the majority, if not all Singaporeans for his economic songs to help his students better digest and retain economics knowledge. Research has also shown that our brains remember a new language better via singing, as opposed to relatively traditional modes of learning. Mr. Hong believes that in a similar way, we should also be able to process economics information better when we sing it, after all, both new language and economics knowledge are of novel nature. 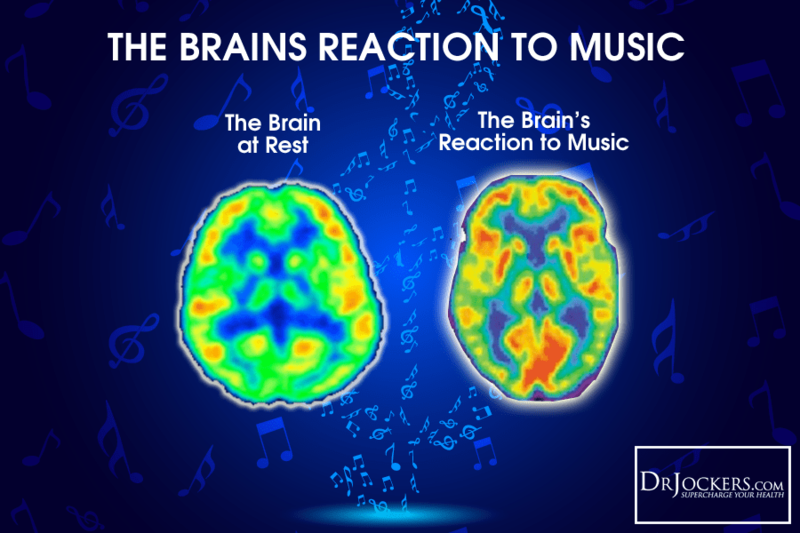 This makes sense especially in light of the growing research on how music can actually improve many brain functions. He also hopes that by doing so, it adds fun and joy to learning as well as ignites our creative juices.